One of the nicer quirks of being a consumer in this golden age of indie games has been an unprecedented level of customer support from certain developers who, rather than risk mere adequacy, commonly settle for something nearer slavishness. 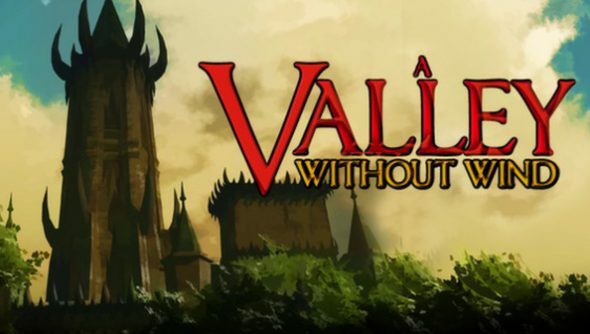 Take Arcen Games, for instance – still working on 2009’s AI War, and planning to chip away at this year’s A Valley Without Wind for another three. Despite its 1.0 release in May, Park views A Valley Without Wind as an ongoing project. “Our game AI War first came out in mid-2009. Now in mid-2012 it is on version 5.0, and we have another expansion planned for it later this year. And we’re still doing free updates to it, too. At the top of the list sits a particularly ugly issue: the game’s divisive art style. “Some people really do seem to judge a book by its cover. And beyond that, more substantially speaking, from a gameplay standpoint our 1.1 release that just came out is practically like a whole new game compared to 1.0.